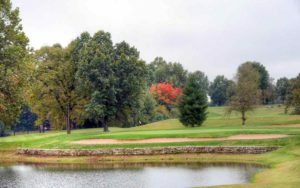 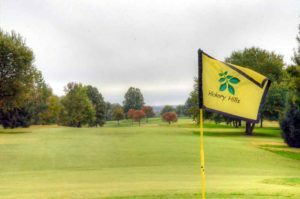 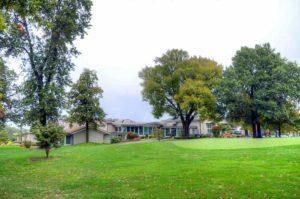 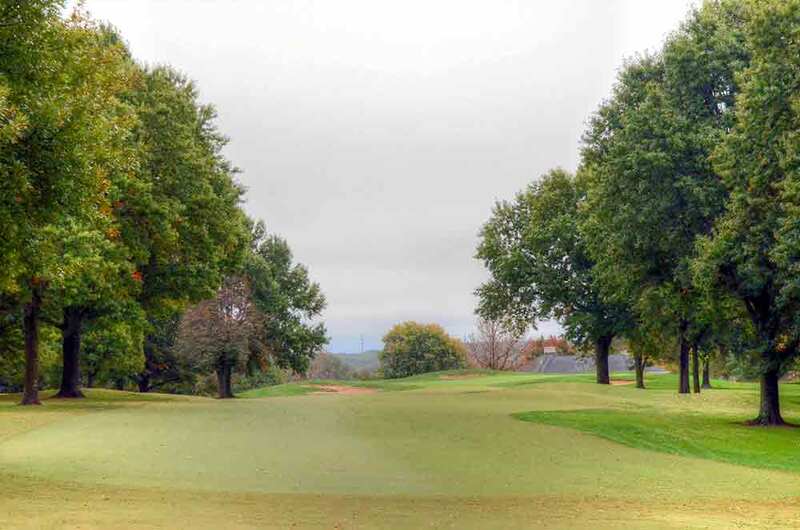 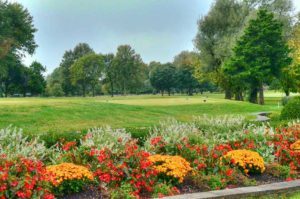 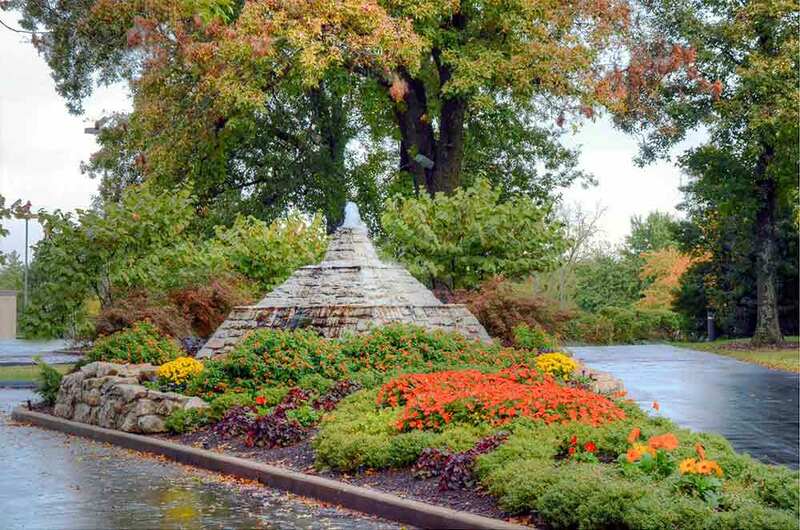 Hickory Hills Country Club is one of the elite courses in Springfield, Missouri. It is stately, old school, beautiful and wonderfully maintained and landscaped; built orginally in 1926. 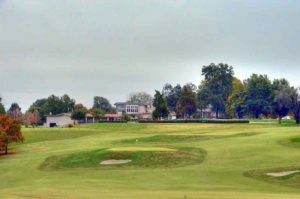 And, as good as the course is they are in the process of making it even better, completely renovating their bunkers with white sand. 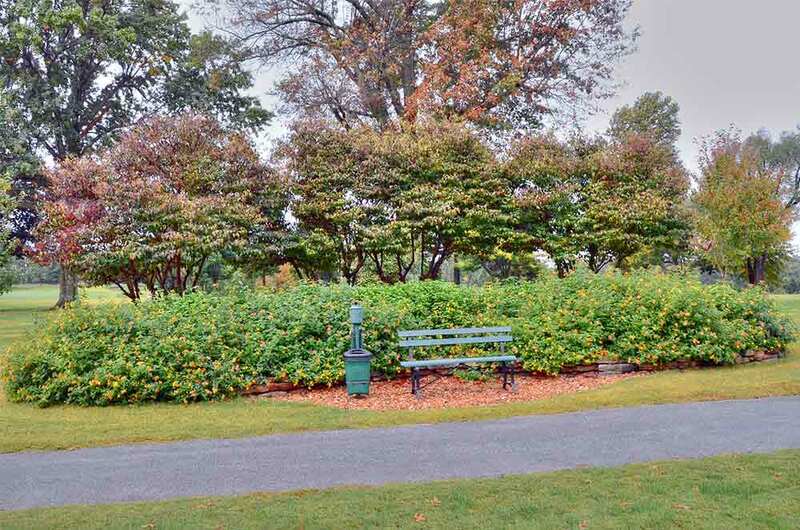 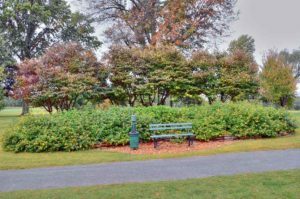 Most fairways are flanked by a wall of unforgiving, mature trees, which can make for long day. 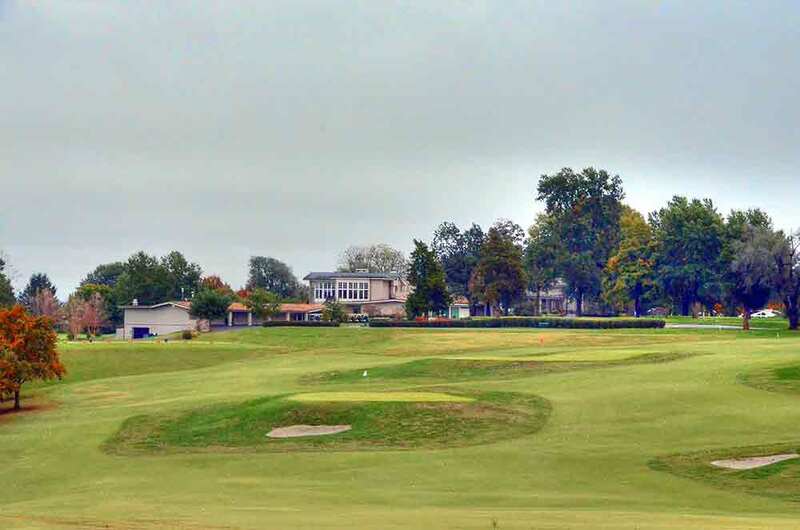 The greens are almost perfect but are relentlessly guarded by numerous bunkers. 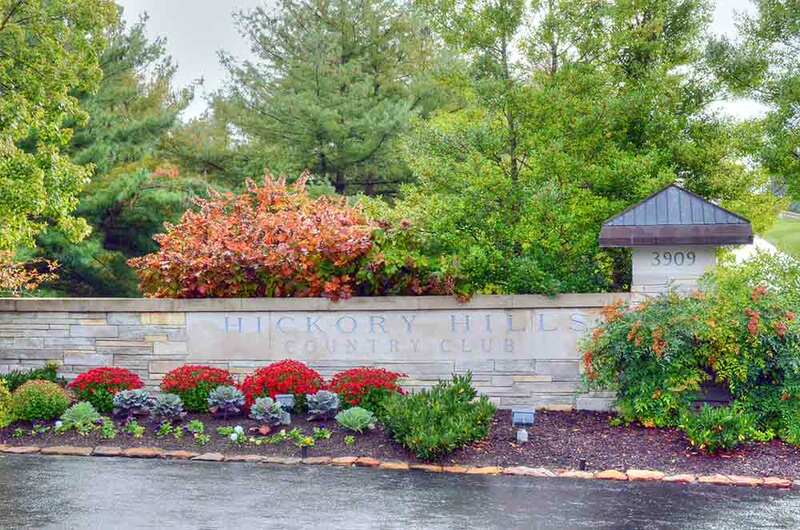 Hickory Hills Country Club is an incredible course and club because they pay attention to the details in every aspect.